The U.S. Department of Defense awarded a contract to Massachusetts-based MorphoTrust to maintain ABIS, its central biometrics platform. The contract is worth $3.6 million a year, with four one-year options, for a total of $17.8 million. 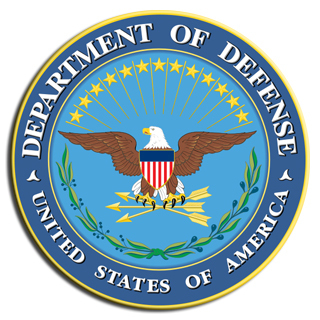 The Defense Department has licensed MorphoTrust’s ABIS platform for multi-modal biometrics since 2010. It uses the system for fingerprint, face and iris matching, as well as using other biometric functions for identification and intelligence purposes. The DoD has eight biometric systems based on the ABIS platform, and the contract covers software maintenance services and support on all of them.